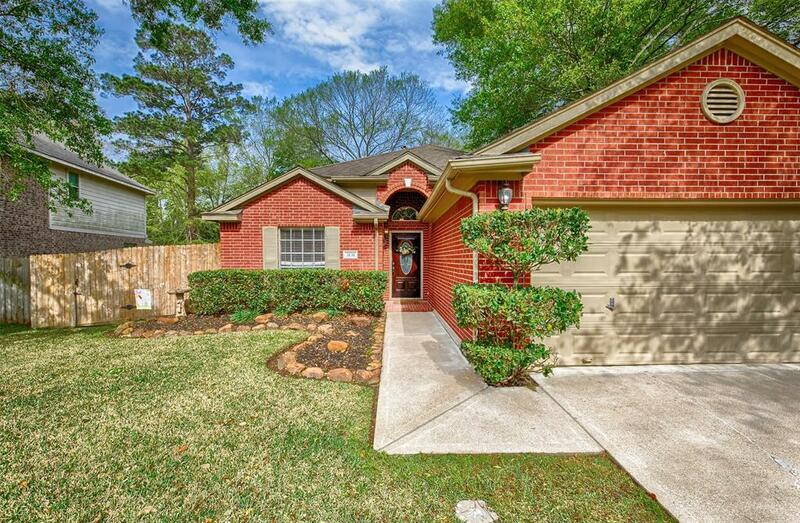 Beautiful 1 story on a spacious lot in Walden. ONE OWNER HOME! Backyard is fenced & boasts an over-sized covered back patio (approx. 16x11). 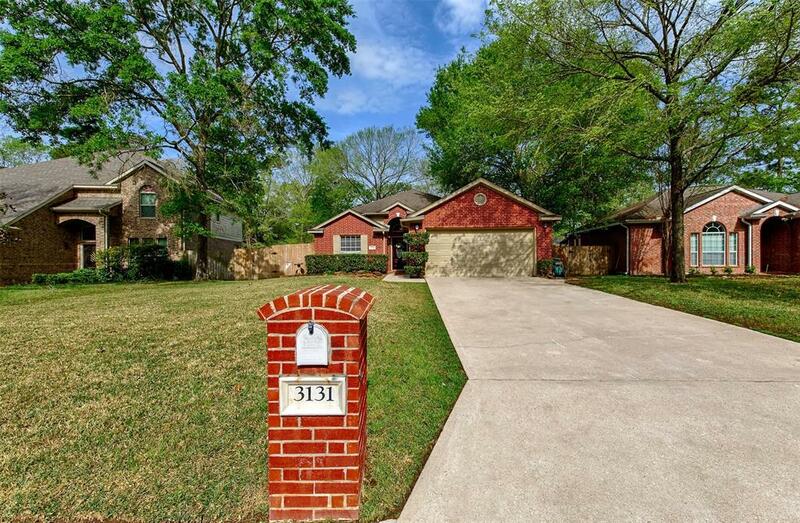 This great open floor plan features 3 bedrms, Formal dining/home office, breakfast rm, spacious living rm, 2 full baths & 2 car garage. A/C & water heater both approx. 1 year old. New roof 2009 as well as new flooring. Formal dining has double doors & can be used as a home office. 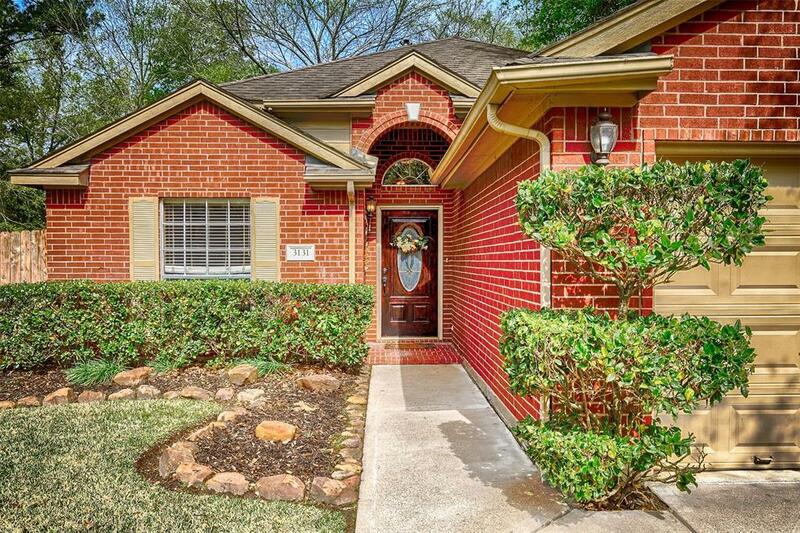 Spacious living rm has a fireplace & beautiful laminate flooring. The master suite is separated from the 2 guest bedrooms & the bath features a great walk in closet, walk-in shower, separate tub & his & her sinks. Low tax rate, use of section 6 pool as well as all other Walden amenities such as the fitness center, tennis courts, boat ramps, kid & dog parks, walking & bike trails, waterside pool by the Yacht club & fine dining! 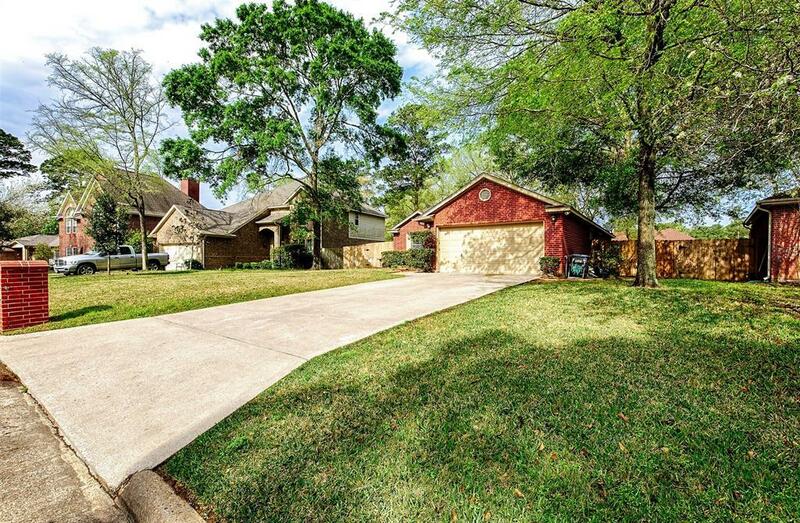 Make this your home & Live the good life here in Walden on Lake Conroe! Montgomery ISD schools! Schedule a showing today!